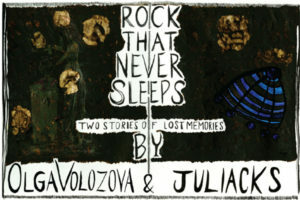 Juliacks and Olga Volozova come up with two stories that intertwine and intersect at the middle. The experience is surreal and mystical. This is immersive comics at their best.